The September issue of Homeschooling Teen magazine is online. Read all of these articles and more at HomeschoolingTeen.com! Meet 13-year-old Manny and learn about all his cool projects! Homeschool students can easily take classes at Ivy Tech. This article will take you through the benefits of homeschooling teens. An elective course that studies film as a literary form. Celebrating 25 years of helping students select the best colleges! Are you an introvert? Here are 50 of the best careers for you! A father moves his young family to the countryside to renovate and re-open a dilapitated zoo. In this video, Manny tells about his favorite books and websites for teens and homeschoolers learning to code. Combining neuroscience with big data, Pymetrics aims to match candidates to jobs and companies where they’ll perform at the highest levels. Snap Circuits SC-750R is an award-winning program for learning and building electronics projects. Stop procrastinating! Study these tips and tactics for overcoming procrastination. Read all of these articles online at HomeschoolingTeen.com! Start the school year off right with these tutorials and free printables! Your students have to come up with a paragraph or an essay, but they do not know where to begin. They do not know where to get ideas, how to formulate a plan, how to narrow down their topic, how to organize their ideas, how to write a credible paragraph, and so on. Does this sound familiar? Let’s help them! Use the link below for a bundle of 11 complete tutorials for your 5th – 12th graders. Many of these links contain free worksheets to download. Equip your students with the writing tools they need to be successful this year! The August issue of Homeschooling Teen magazine is online. Read all of these articles and more at HomeschoolingTeen.com! Here are ten reasons why you should be homeschooling high school. Build your own speakers while learning the fundamentals of electronics and acoustics. Germanna Community College in Virginia has accepted homeschoolers as young as age 14. Check out our list of unique and useful dorm room essentials for college bound students. Teen safety tips for the summer months and beyond. Teen Tracking Apps: Should Parents Spy on Their Teens? Hey teens, do you think parents have a right to use tracking apps and spy on you? Alifia shares what she has learned from her study of the Koran. Although Laura attended several different one-room schoolhouses, she was also often taught at home by her mother. Here is a list of time travel movies, animes, and TV shows. Soft skills include the 4 C’s: communication, creativity, critical thinking, and collaboration. The National Park Service is going to be 100 years old on August 25th and you’re invited to its centennial celebration! You and your family can commemorate the park service’s birthday by visiting one or more of our country’s national parks from August 25 through August 28. Park admission is waived at all national parks on all four days! With a national park in all 50 states, it’s easy to find a national park near you. President Woodrow Wilson signed the act creating the National Park Service on August 25, 1916. At that time, there were just 35 national parks and monuments. Now the National Park System has 412 parks covering more than 84 million acres. Besides the free park admission, there are lots of special events planned for the National Park Service’s centennial celebration at parks across the country. 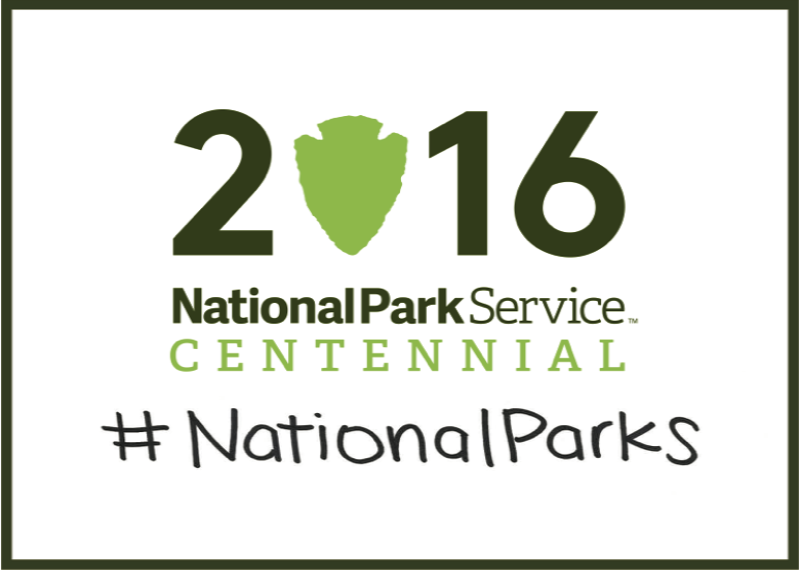 Check with your nearest national park to see what events they have scheduled. You can also take advantage of entrance-fee-free park days on September 24, National Public Lands Day; and November 11, Veterans Day. In addition, the National Park Service traditionally waives admission on Martin Luther King Jr. Day and during National Park Week in April. All fourth-grade students in the U.S. can get a free annual pass for all national parks through the Every Kid in a Park program. The free pass is good for fourth-graders and their families. Current students can get their fourth-grade passes starting September 1. Did You Know…? It’s not commonly known that only about a third of the 400-plus properties within the National Park system charge an entrance fee. The vast majority of National Parks do not charge any entrance fee at all. So they are free all the time! A friend of mine recently told me that in her home, meals aren’t eaten- they’re negotiated. Her children are some of the pickiest eaters I’ve ever encountered, so keeping them healthy is a challenge. I decided to do a little research to try to help her create a healthier diet for her children and found some awesome resources. I thought you may also find them helpful. 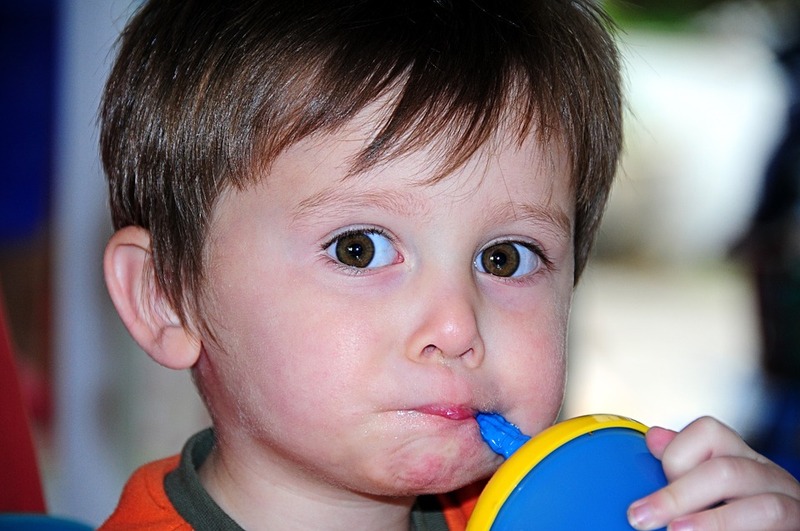 I hope these are helpful to the parents of picky eaters everywhere! Homeschool Giveaways is having their annual Back to School Freebies right now! This is the biggest freebie event they have ever put together. You will get over $230 in FREE curriculum (no purchase necessary.) Click here to get all of this for free now, or scroll for a bit more info first. But HURRY, free downloads expire July 23! Publishers Participating: Master Books, Knowledge Quest, Barefoot Ragamuffin Curricula, Not Consumed, Intoxicated on Life, Unit Studies by Amanda Bennett, Writing with Sharon Watson, Geography Matters, Online Unit Studies, Analytical Grammar, and Home School Adventure Co.
For more information on each product and to get a FREE copy of your own, click here! HURRY, free downloads expire July 23! The comprehensive Indians of Arkansas website presented by the Arkansas Archeological Survey covers the First Encounters era to the entire sweep of Indian history pertaining to Arkansas and the Mid-South. A primary goal of the project is to help students answer the question: How does one derive from the archeological and historical record an understanding of what happened in the past? Interactive learning exercises and writing prompts engage students in the process of learning, thereby enhancing critical thinking skills. The learning exercises are presented in three levels of difficulty: Beginner (middle school level), Intermediate (high school level), and Advanced (college level). Most of the writing prompts are written for high school or college students, although some may be suitable as written or in modified form for younger students. The July issue of Homeschooling Teen magazine is online. Read all of these articles and more at HomeschoolingTeen.com! This homeschooling teen has his own lawn mowing business. The Catholic University for Independent Thinkers. It is up to the homeschool parent to introduce teens to the tools and concepts they will need to compete in the business world as an adult. Teaching teens about money, business, and entrepreneurism is beneficial. Most universities require students to declare a major by the end of the sophomore year, or even upon acceptance. Patriotic options for serving your country and earning a great income at the same time. Just like there is the No Child Left Out act for students with disabilities, there should be a No Child Left Out act for homeschoolers. A dad is stressed and worried about losing his job and his lifestyle, but with the help of a homeschool family, realizes that his family is more important than his work. The Troubles: Will Brexit Take Northern Ireland Back to ‘71? This movie review provides a lesson in late 20th-century Irish history and current events. A health career is an opportunity to make a difference and change lives for the better. Technology is making life easier for everyone, including people with physical disabilities. The best communication apps for business!